Born in Montreux, Switzerland on January 23rd, 1993, Melissa started music when she was only 6 years old by singing in a school choir for several years. When she finished school, she spent most of her free time making music by herself or with some friends and took part in several events in her area, singing on stage, alone or with other musicians, before joining a cover band in 2012. 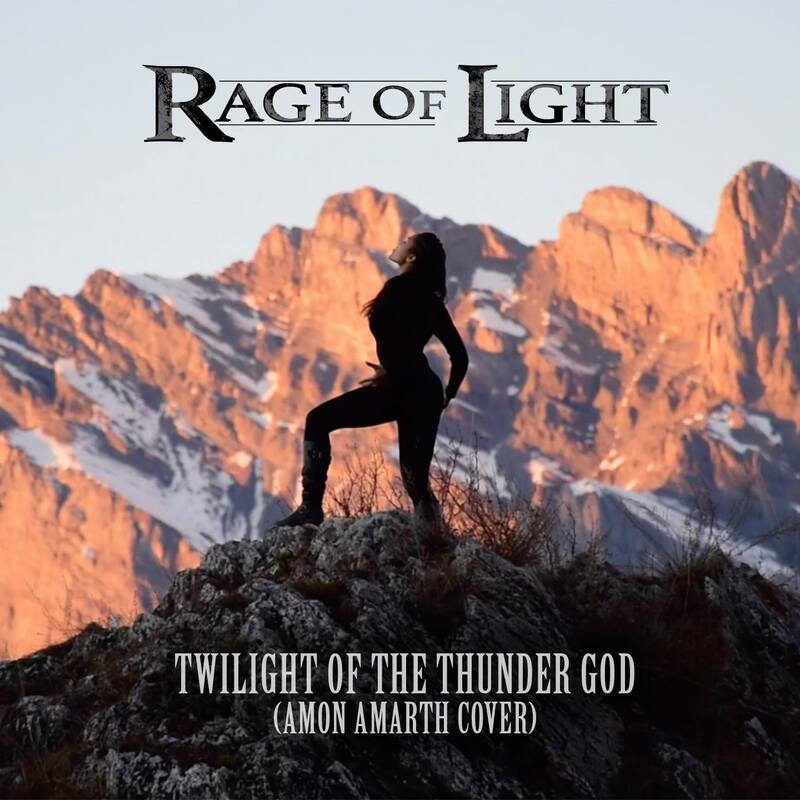 She left the project at the end of the same year to join the Symphonic Folk Metal band Evenmore as lead vocalist, which gave her the opportunity to release her creativity while writing music and the chance to broaden her horizons and perform on great stages before well-known bands such as Lacuna Coil, Eluveitie or Xandria. 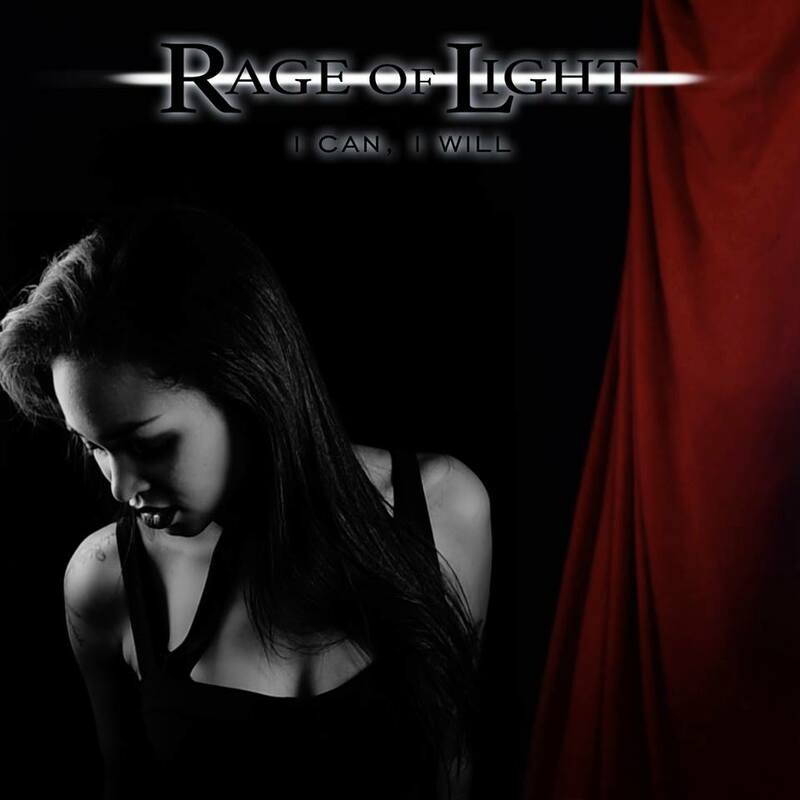 Melissa also got the chance to perform as a guest vocalist for other bands and artists such as Serenity, Dragonland and Gus G.
2015: Melissa joined the Trance Metal band Rage of Light as main vocalist. 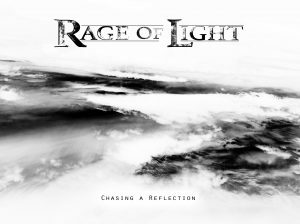 2016: In February, Rage of Light released its first EP « Chasing a Reflection » . 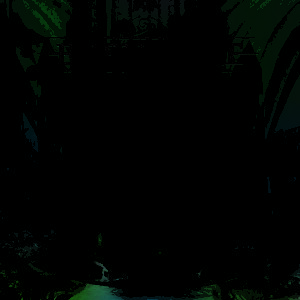 In October the same year, Evenmore released its debut album called Last Ride. 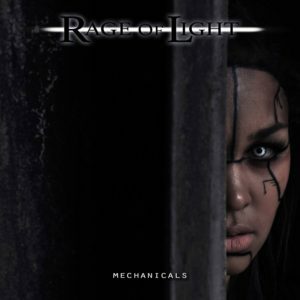 2017: Rage of Light released two singles; a cover of Amon Amarth’s Twilight of the Thunder God and a single called Mechanicals. 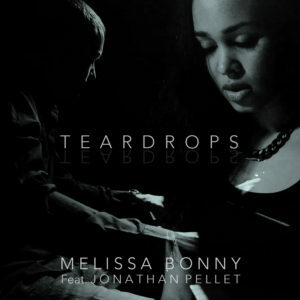 Melissa also released « Teardrops », a song created and recorded with her friend and colleague Jonathan Pellet. 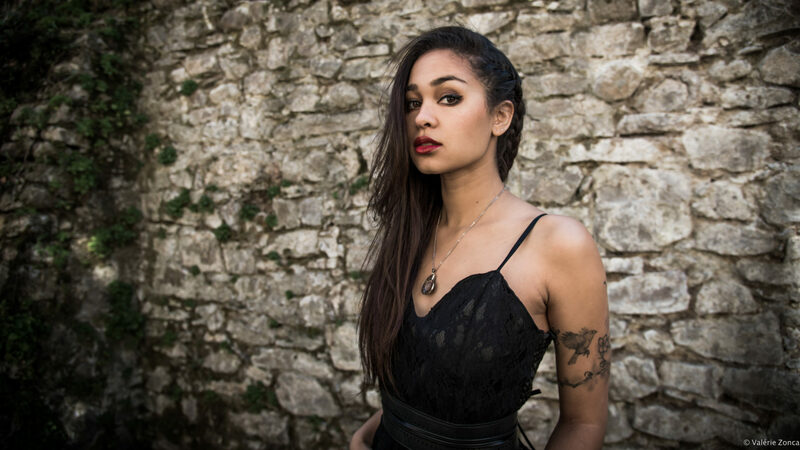 2018: After working on the mighty 70000 tons of metal cruise, Melissa travelled around Europe for the Symphonic Metal Nights tour, singing for both Serenity and Evenmore. 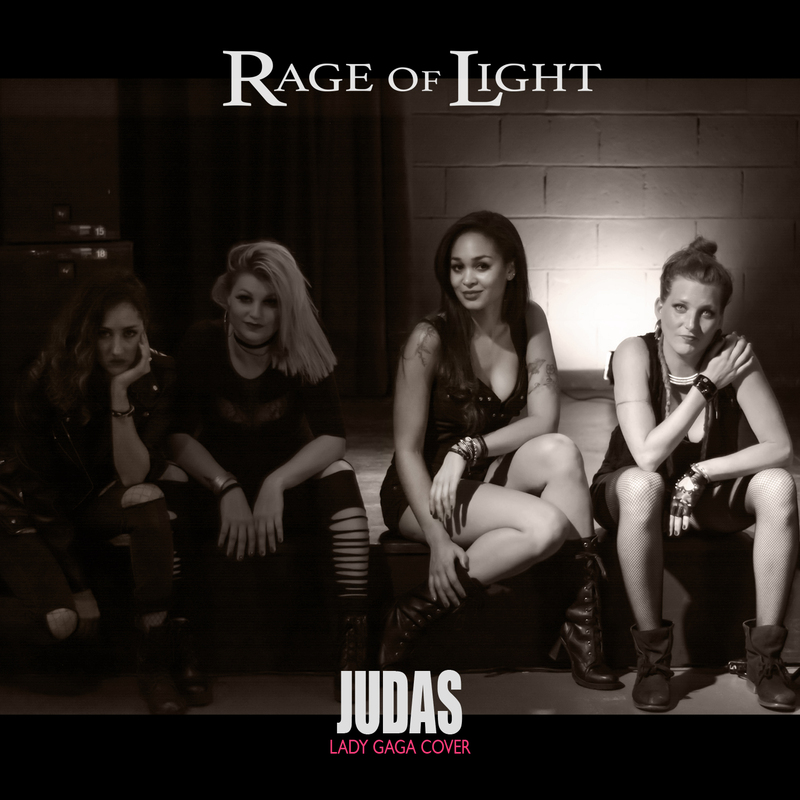 The same year, Rage Of Light signed with Napalm Records and announced their upcoming debut album.